Havas Group has promoted Anita Nayyar to CEO of Havas Media Southeast (SEA) Asia on the back of an accelerated growth strategy in the region. This is in addition to her role as CEO of Havas Media India. 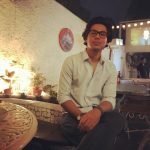 In this newly created role, Nayyar’s expertise will enable brands in India to expand their footprint to SEA and facilitate cross fertilisation of clients. Nayyar will work closely with regional and local leadership in SEA to drive new business and local client strategy with a sharpened focus on driving growth leveraging Havas Group’s integrated abilities. Nayyar will report to Vishnu Mohan, Chairman & CEO of Havas Group, India & Southeast Asia. The appointment is effective immediately. Nayyar joined Havas in 2007 as CEO of Havas Media India. 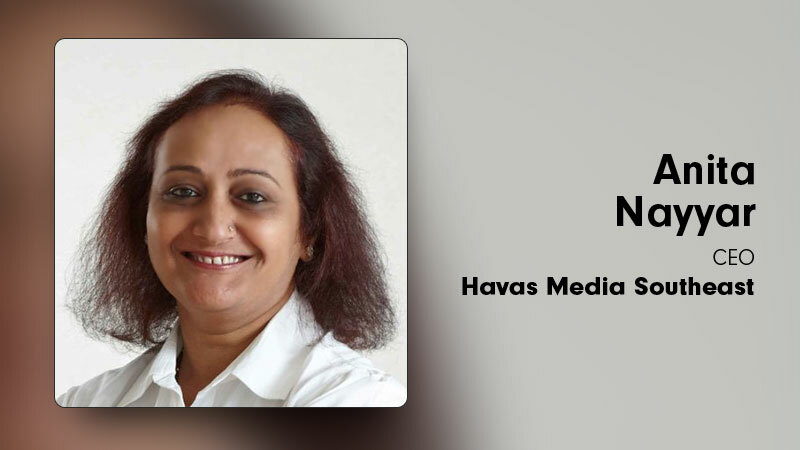 Under her leadership Havas Media in India has grown exponentially and expanded its offerings as an integrated communications group encompassing traditional, digital, mobile, performance marketing and out-of-home, among others. Her 30+years in the industry has seen her passionately manage a mega portfolio of brands across sectors. A prominent speaker, moderator, panellist and judge at all major events and awards year on year; her views and opinions have been sought after by both Indian and international media.